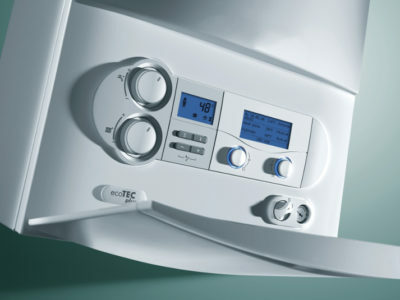 Quotatis | Is electric heating suitable for my home? Is electric heating suitable for my home? 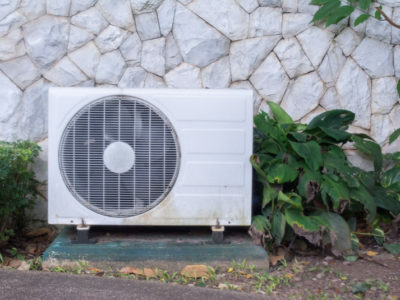 There are a range of variables that will determine which heating system is best for your home, such as the level of insulation and size of rooms. 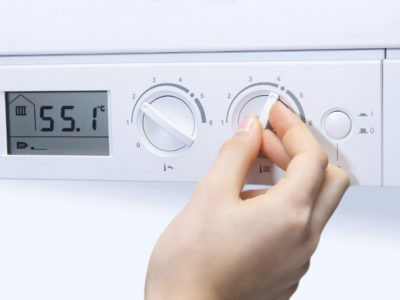 However, electric heating is suitable for many homes. 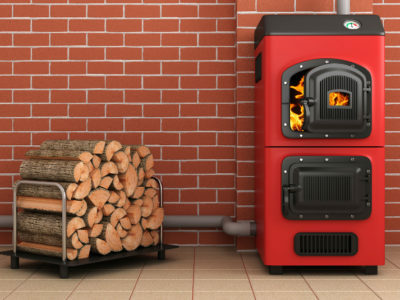 Electric boilers are very compact and do not need a flue. Underfloor heating is effective at heating rooms of any size.